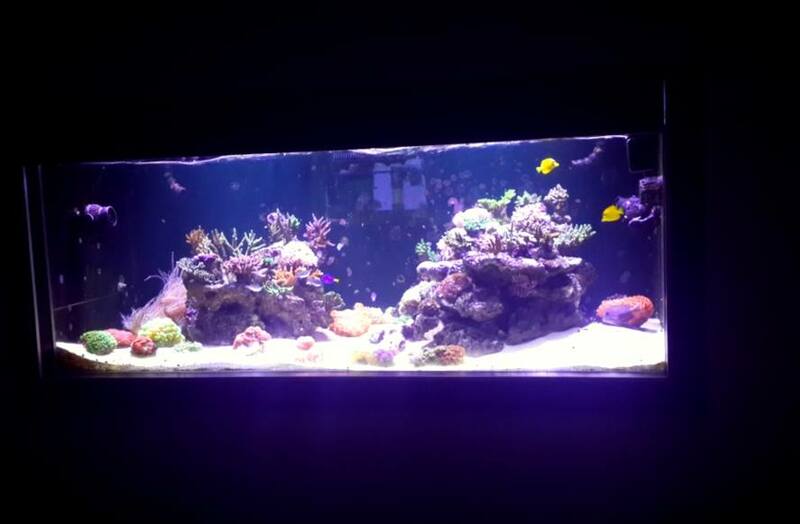 Orphek Client in Indonesia shows off his tank after 13 months with his Orphek Atlantik Reef Aquarium LED lighting. 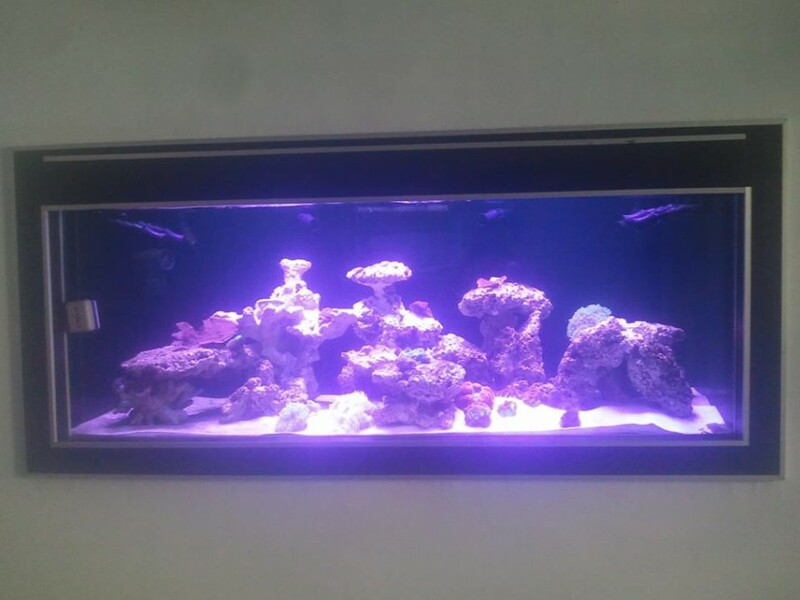 The client’s tank is shown below as it appeared in August, 2013 and his Atlantiks were just installed. And now, 13 months later, the tank is doing extremely well under his Atlantiks.